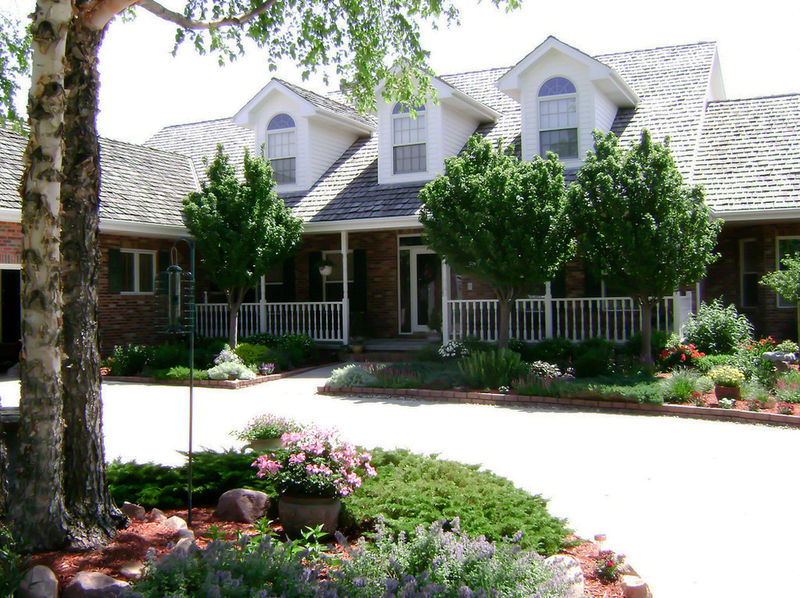 We have landscape designers on staff that will create the perfect design for your dream landscape. They will provide you with information on all of the plants and materials used in your project and provide you with an estimate. The designers at Seeds of Life can help you create phases for your project so it better fits your budget. Once you have found the perfect plan for your landscape, Seeds of Life will bring that plan to life. 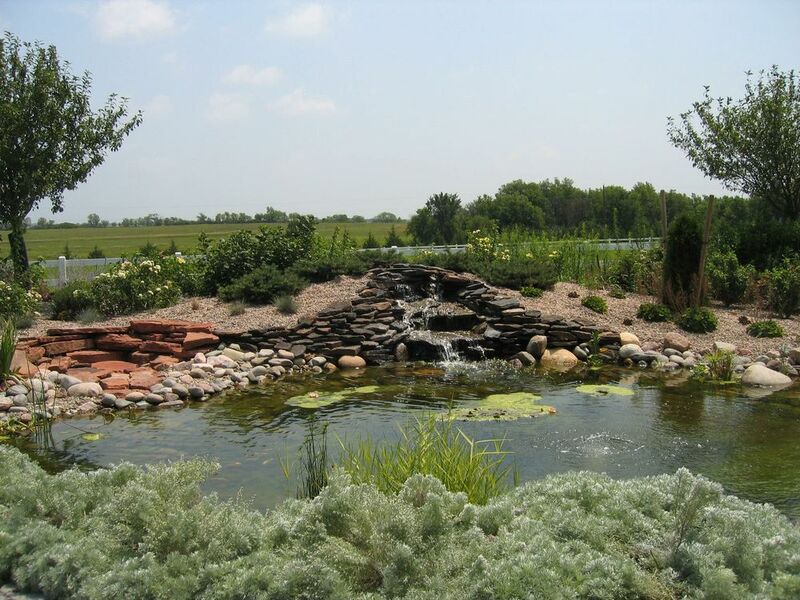 Our experienced installation crew members, along with the help of our designers, will ensure that your landscape looks even better than you imagined. 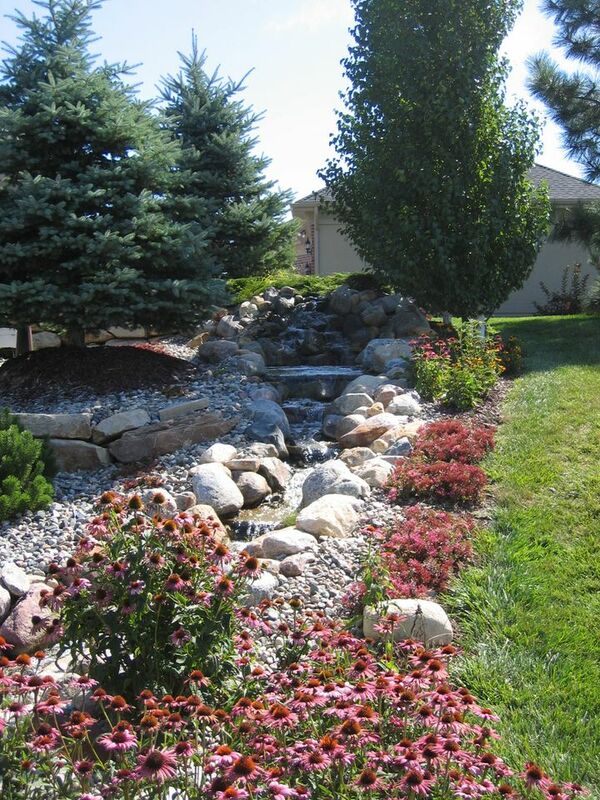 We can install retaining walls, patios, water features, berms, landscape lighting, and irrigation. Whether it's a landscape we've installed or an existing landscape, Seeds of Life can provide you with seasonal landscape maintenance. We can do one time maintenance projects or develop a quarterly or monthly maintenance program tailored to fit your needs. 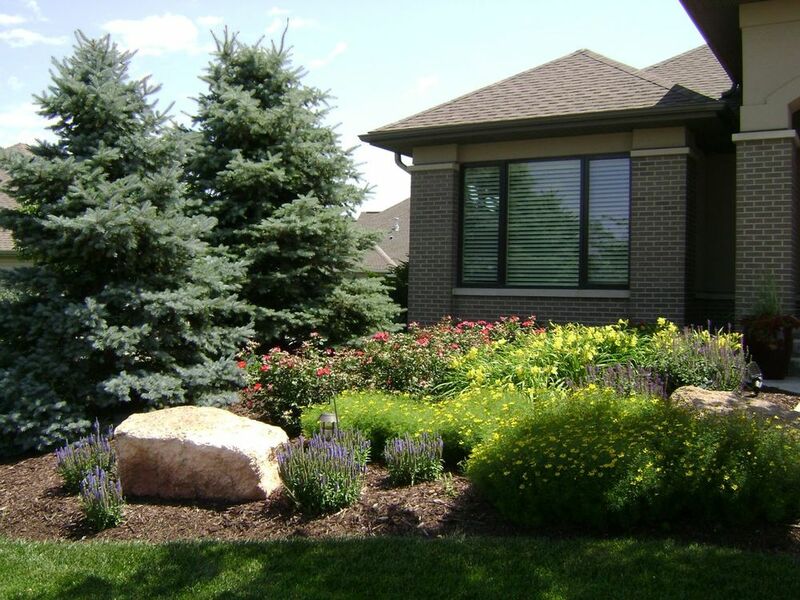 It's amazing to see how much pruning trees and shrubs, cutting back perennials, and adding a fresh layer of mulch can improve the look of a landscape and a home. 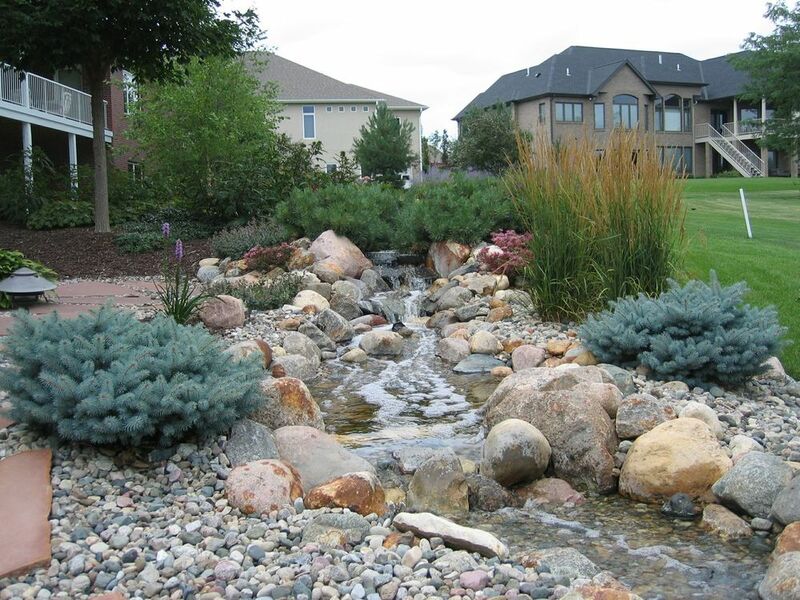 Waterscaping adds beauty and relaxation to your outdoor living area that last all four seasons including winter. 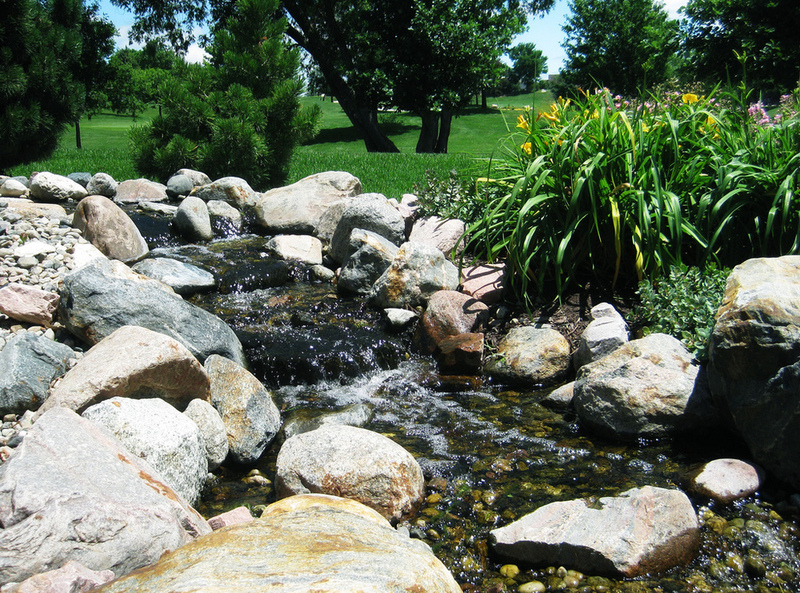 The tranquility of the water cascading over falls and bubbling over boulders will reduce stress after a hectic day. 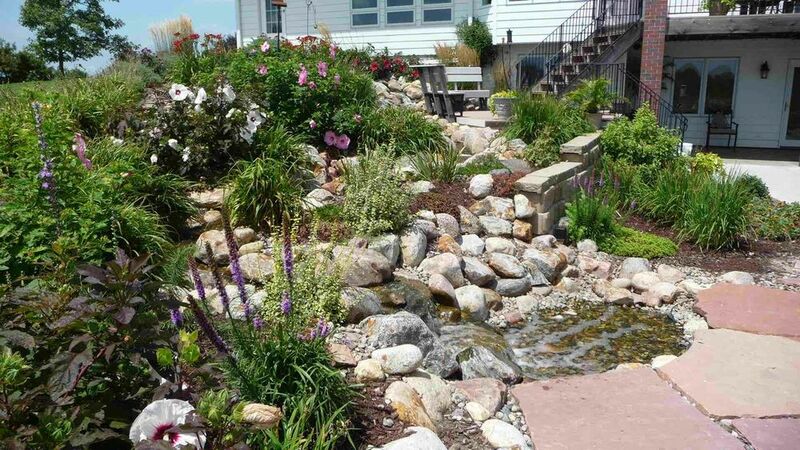 The other benefits of waterscaping pertain to plants and animals. Many aquatic plants add color and texture unique to water features. 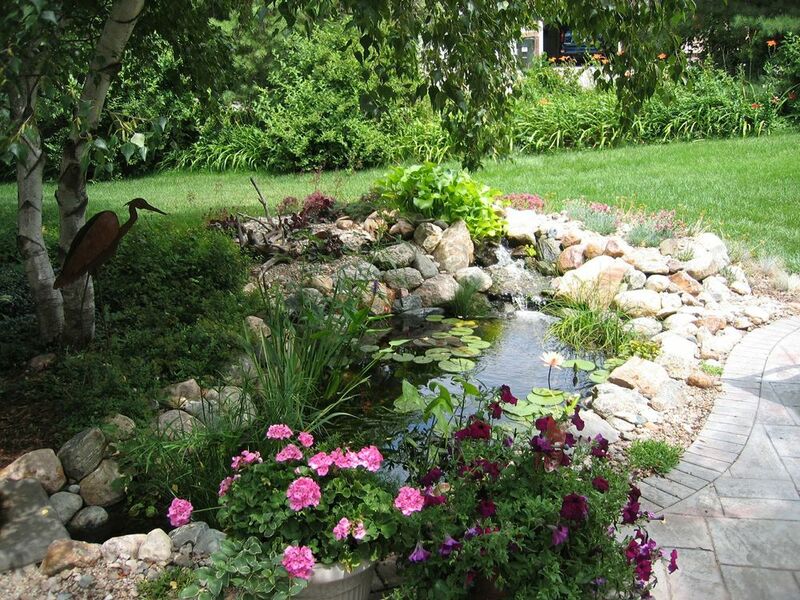 Birds frequent the waterscapes to bath and drink from the streams and pond.